The Recording King Madison banjos offer players an unparalleled combination of quality, versatility and value. With a hand-rubbed satin finish, a maple neck with adjustable truss rod and a steam-bent 2-ply maple rim, the Madison starts with a great foundation for a serious banjo. The RK-OT25 is an old-time picking machine, with a 24-bracket tension hoop and the clean look of all of our Madison banjos. We've built this banjo specifically for old-time players, with features like our scooped fretboard and old-style Remo FiberSkyn head. Add professional appointments like dual coordinator rods, planetary tuners and nickel-plated hardware, and you have a banjo that sounds great without breaking the bank. The Madison RK-OT25 open back model has 24 shoes for precision tuning and a classic old-time sound. 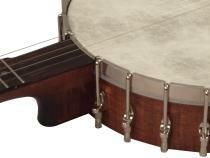 Recording King banjos are built from genuine pre-war replica parts. The Madison Series offers players professional sound in a low key package and our handcrafted USA Series sets a new standard for American made banjos. Beginning as a house brand in the 1930's for Montgomery Ward, Recording King acoustic guitars and banjos were developed during the Golden Age of musical craftsmanship, a period that resulted in some of the most well-respected and sought-after fretted acoustic instruments available. Building on this piece of American history, our Recording King instruments uphold the name's historic legacy using vintage designs and hand-assembled parts. 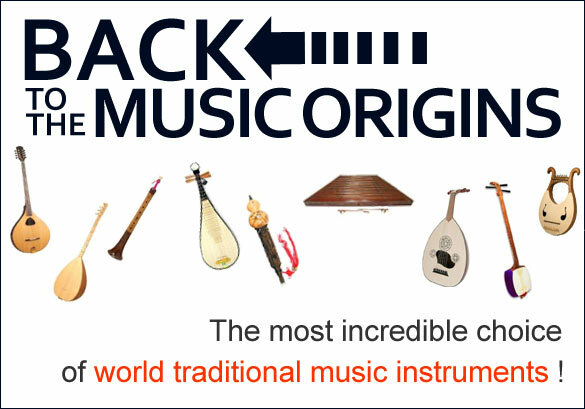 Our instruments have the look, feel and sound of the classic models with impeccable workmanship and enhancements for contemporary players. All Recording King models are made for the long-term - you can hand a Recording King instrument down from generation to generation. This is what we strive for in each handmade model.